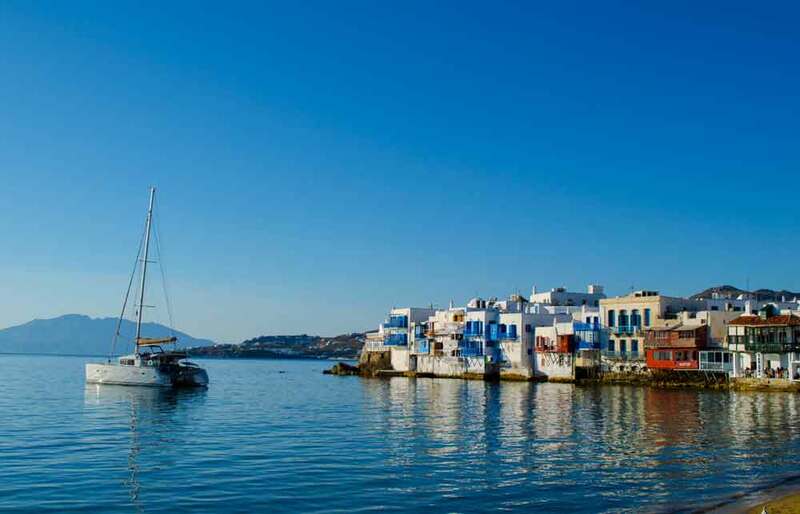 If you haven’t been to the cosmopolitan island of Mykonos, you have not seen the glamourous side of Greece yet! 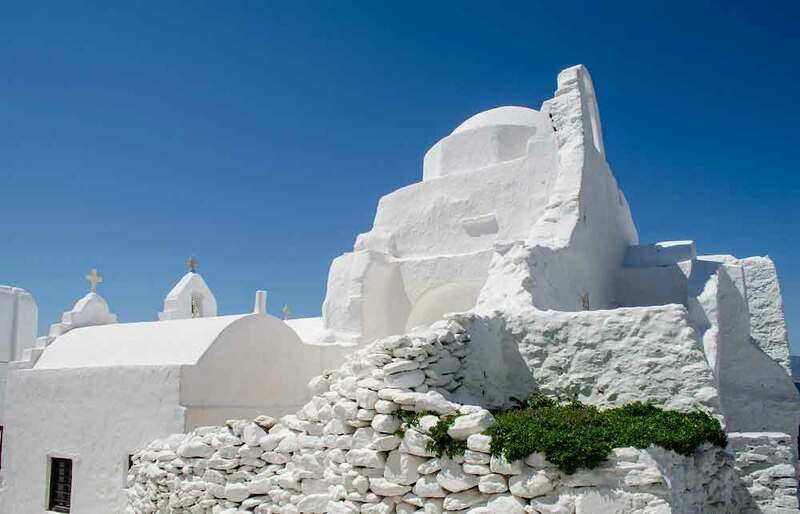 Our full day tour around this sun-kissed Aegean island will convince you that Mykonos is more than just a tourist attraction – but an island known for its vibrant lifestyle, endless party scene, beautiful scenery and authentic jet-setter atmosphere. On this full day private minivan tour, you will be taken around the island to see some of its best beaches that vary so much in atmosphere and settings to suit all tastes. 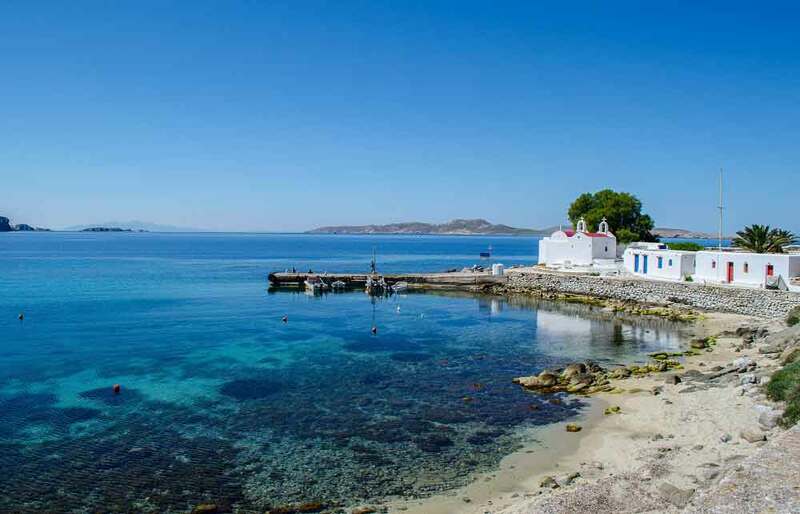 Some, like Kalo Livadi, Kalafatis or Panormou are long sandy beaches that feel more quiet at first glance, so you can start with a morning swim in the crystal clear waters of the Aegean or do watersports if you feel more adventurous. If you prefer to party, these hidden beach jewels also have a couple of midday beach bars that offer delicious food and tasty cocktails to keep the fun going. 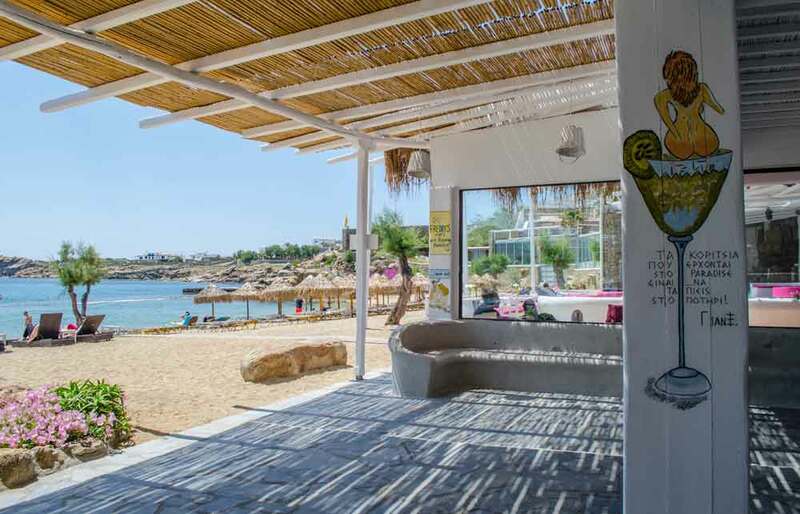 Next, you will continue to the most prestigious side of the island to visit beaches like Psarrou, Agia Anna or Platy Gialos, known for some of the best elite beach restaurants that will satisfy even the most demanding gourmet food lovers. If you wish to experience the well known party scene that everybody talks so much about, a stop at Paradise beach and famous ‘Cavo Paradiso’ is a must. 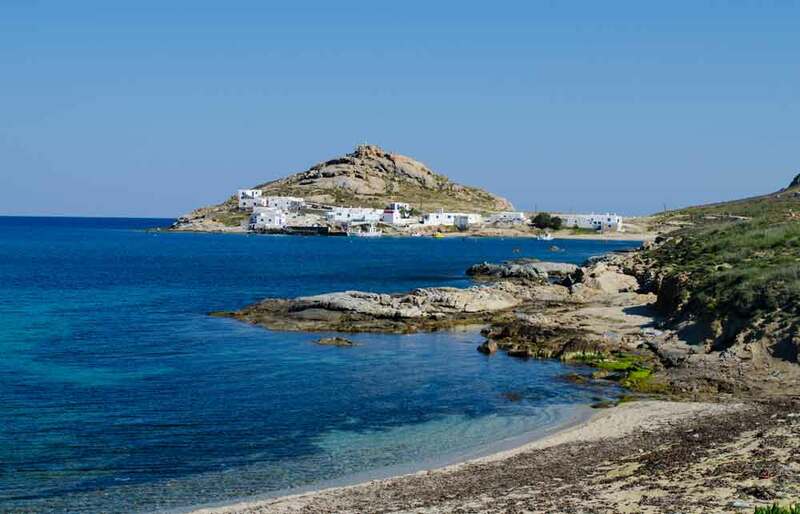 Later, the journey will continue along the sunny western coastline of Mykonos, passing by Ornos beach to reach the picturesque church and beach of Agios Ioannis that offers great views to the Aegean sea and sunsets. 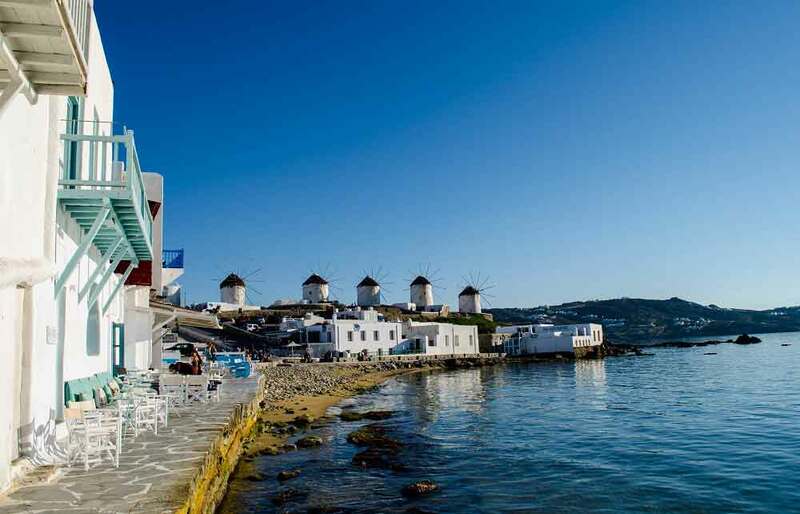 You will reach Mykonos town little just before the sunset, to witness its prominent landmarks – the Windmills and the colorful Little Venice, where you can stroll along narrow labyrinth-like alleys and do extensive shopping from a wide range of brands offered in elite shops. A glass of wine or delicious cocktails right above the sea front are the best way to end this remarkable day. 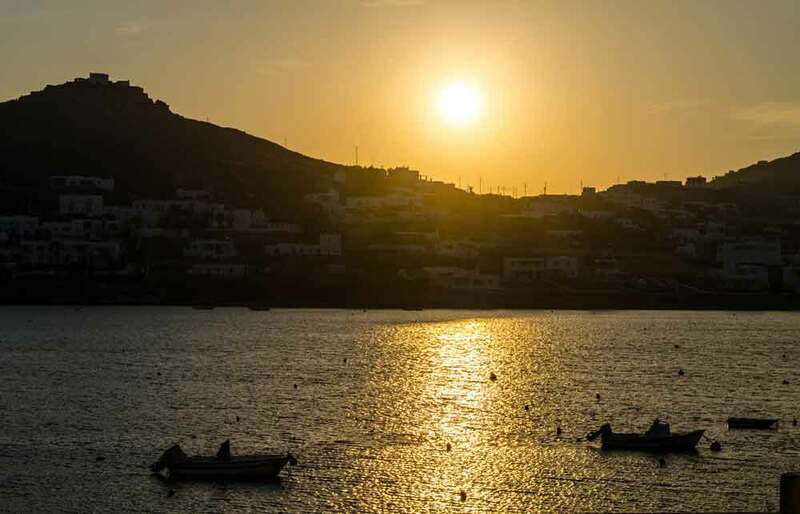 Our full day tour around this sun-kissed Aegean island will convince you that Mykonos is more than just a tourist attraction. You will first be taken to see some of its best beaches around the island like Kalo Livadi, Kalafatis or Panormou to start with a morning swim in the crystal clear waters or do watersports if you feel more adventurous. If you prefer to party, these hidden beach jewels also have a couple of midday beach bars that offer delicious food and tasty cocktails to keep the fun going. 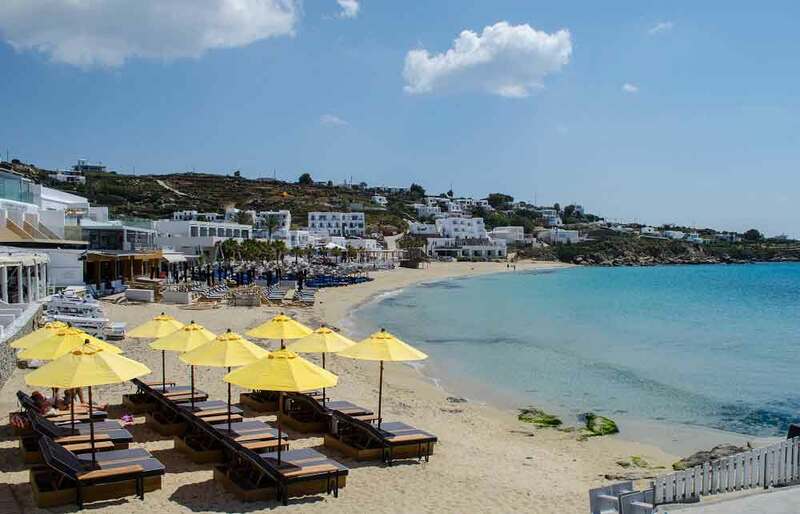 Later, the journey will continue along the sunny western coastline of Mykonos, passing by Ornos beach to reach the picturesque church and beach of Agios Ioannis that offers great views to the Aegean sea and sunsets. 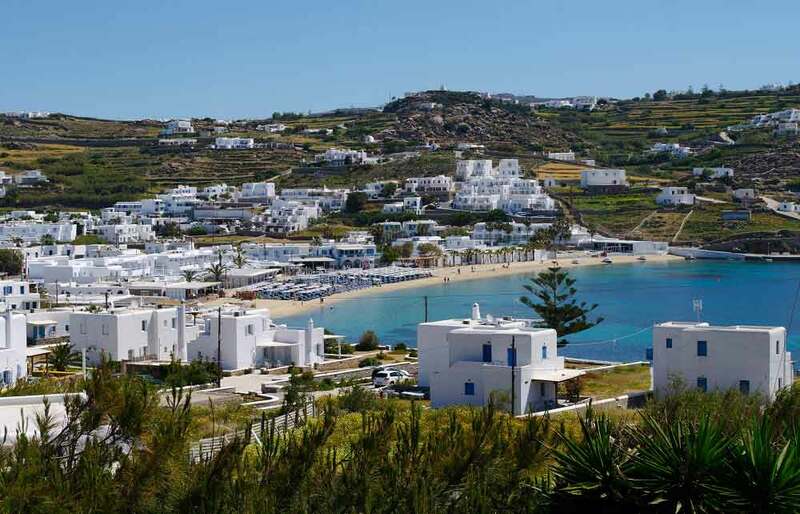 You will reach Mykonos town little just before the sunset, to witness its prominent landmarks – the Windmills and the colorful Little Venice, where you can stroll along narrow labyrinth-like alleys and do extensive shopping from a wide range of brands offered in elite shops. A glass of wine or delicious cocktails right above the sea front are the best way to end this remarkable day, before you are back at your hotel. 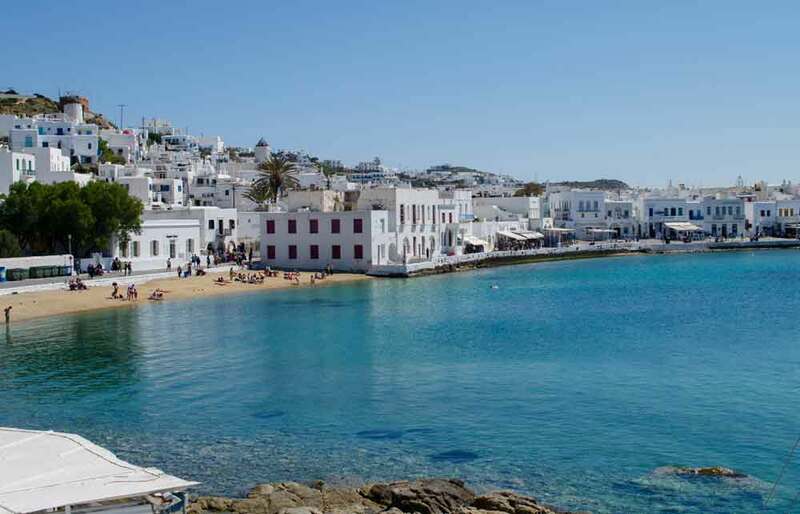 We only had a day on Mykonos as we came by a boat, so this tour was a perfect opportunity to see the famous island in just one day....the variety of beaches, jetsetter lifestyle, vibrant aura, party scene....Mykonos is definitely one hand-ful destination!